At AIR, we are constantly on the hunt for the perfect aircraft for our clients. Here are just a few of the aircrafts that we are looking for. If yours is not listed, please be sure to email us or complete the form so we can inform you if we have a buyer or if we find the aircraft that you’ve been waiting for. Below is a list of what we are currently looking for. Remember that we meet new buyers daily so if you don’t see yours listed, be sure to email us so we can notify you when one becomes available. 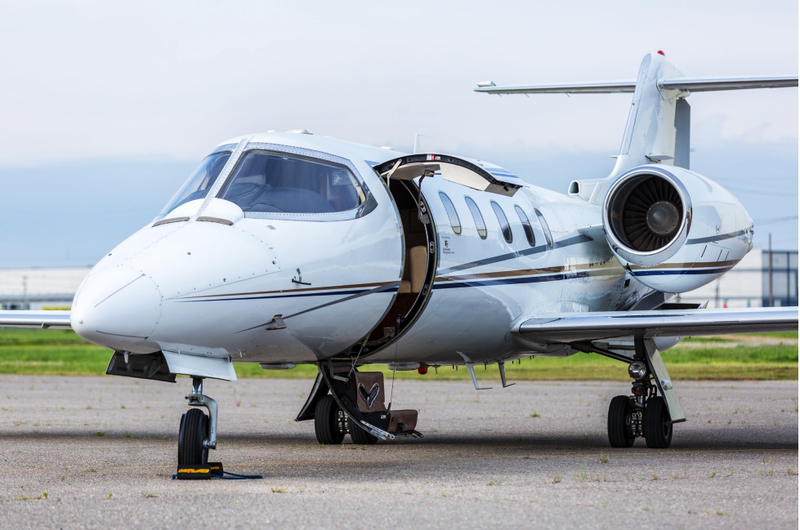 Remember, if your aircraft is not listed below, that doesn’t mean that we don’t have a buyer in our database that could be looking for your aircraft. 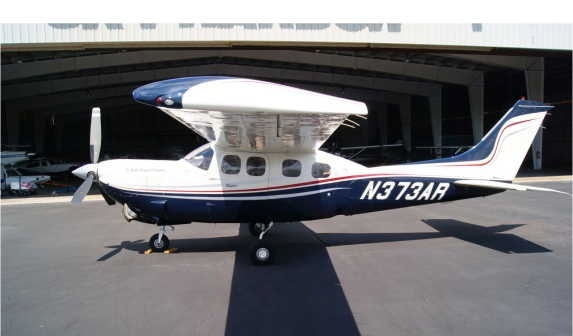 Unfortunately, we are not currently in the market for any Piston Twin Engine aircraft. We are always ready and able to help sell your aircraft if you need assistance. We can also keep your information and notify you if anything becomes available. 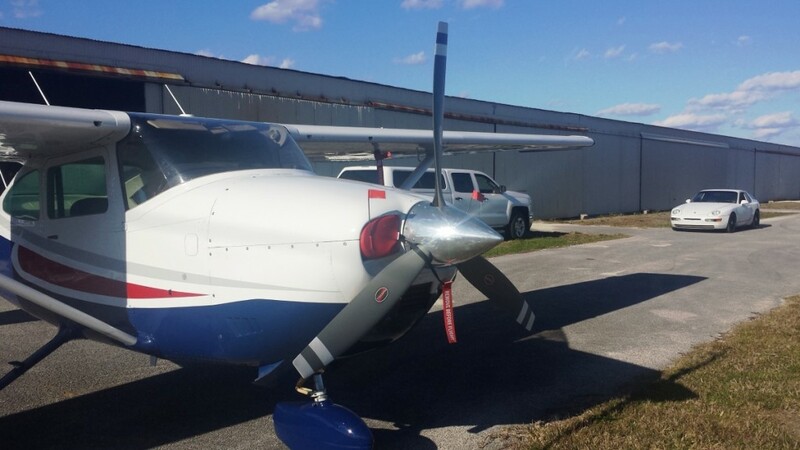 Unfortunately, we are not in the market for any turbo prop aircraft at this time. Please remember to contact one of our specialists so they can get in touch with you in case we have a buyer. Please include as much detail as possible. If you have a listing flyer, you can upload that below and forego typing it here. You can select multiple files by holding down the control key.